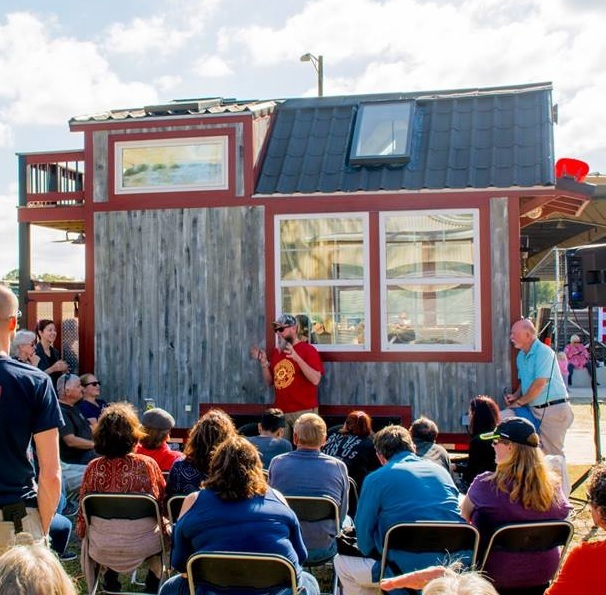 Update (February 27, 2019): This is the final and complete roster of the incredibly talented and exciting Speakers scheduled to present at the 2019 (4th Annual) Georgia Tiny House Festival. 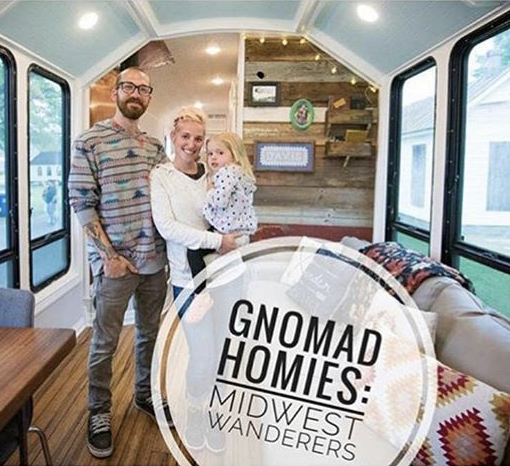 Michael travels the country full-time in his converted bus (skoolie), is an advocate of the tiny house movement, Navigationnowhere, Skoolie Owner, Full-Time Bus Dweller, Tiny Home-Based Business Owner. 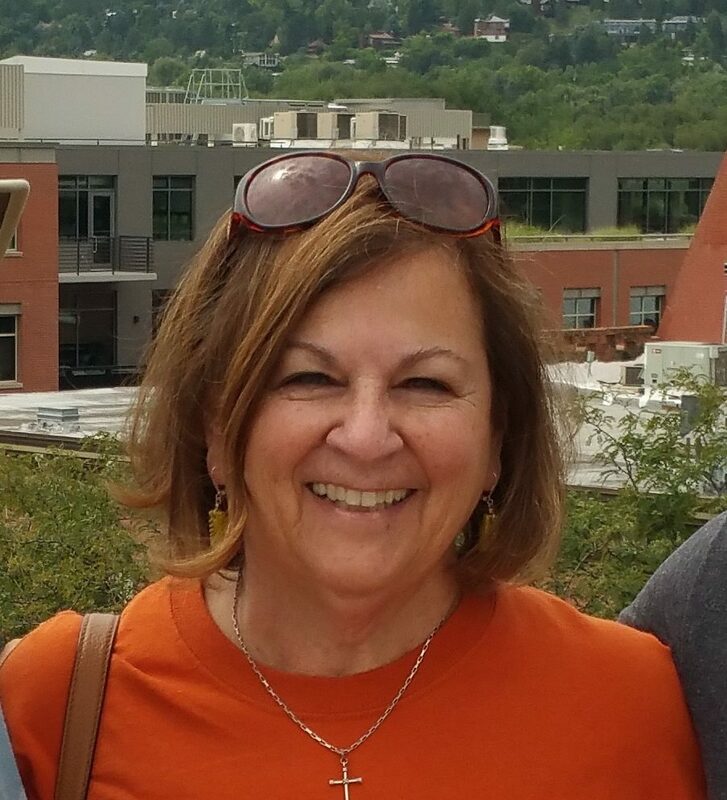 Owner of Trekker Trailers, Co-Founder Bildsworth International Tiny House Inspection Services, Co-Owner Core Housing Solutions, Tiny House Builder, Tear-Drop Camper Builder, Gypsy Wagon Builder, 25+ Years Experience Building Mobile Living Structures, Regular Guest on DIY Channel and HGTV. 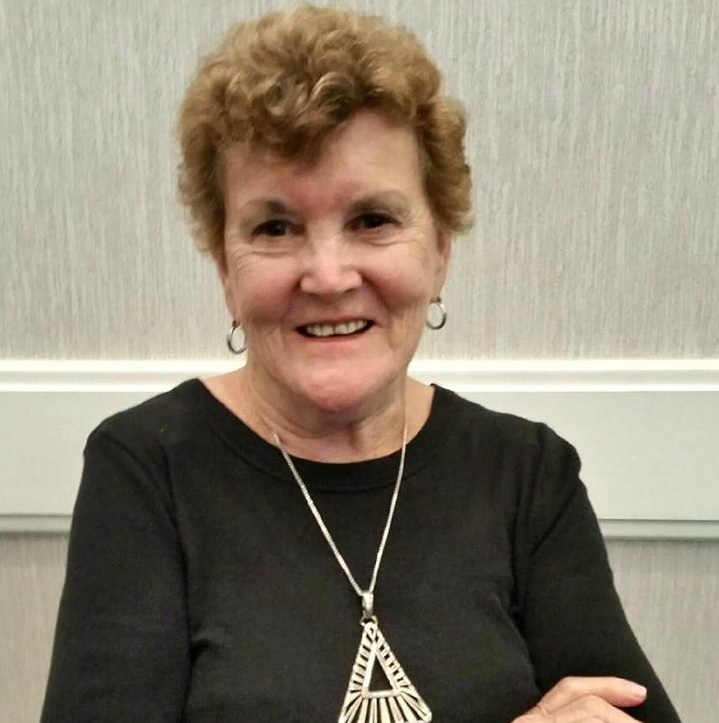 Published Author, Off-Gridder, First-Hand Experienced Emergency Evacuation Expert, Full-Time A-Liner. 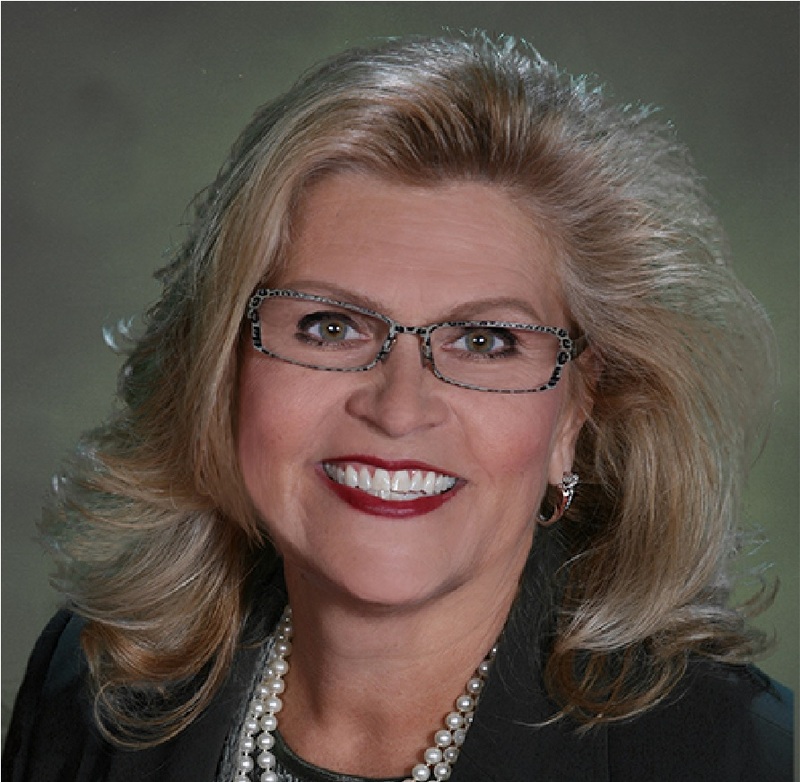 Living Large in Any Space, Author of the best-selling book, “90 Lessons for Living Large in 90 Square Feet (…or more)”, and Downsizing Expert. 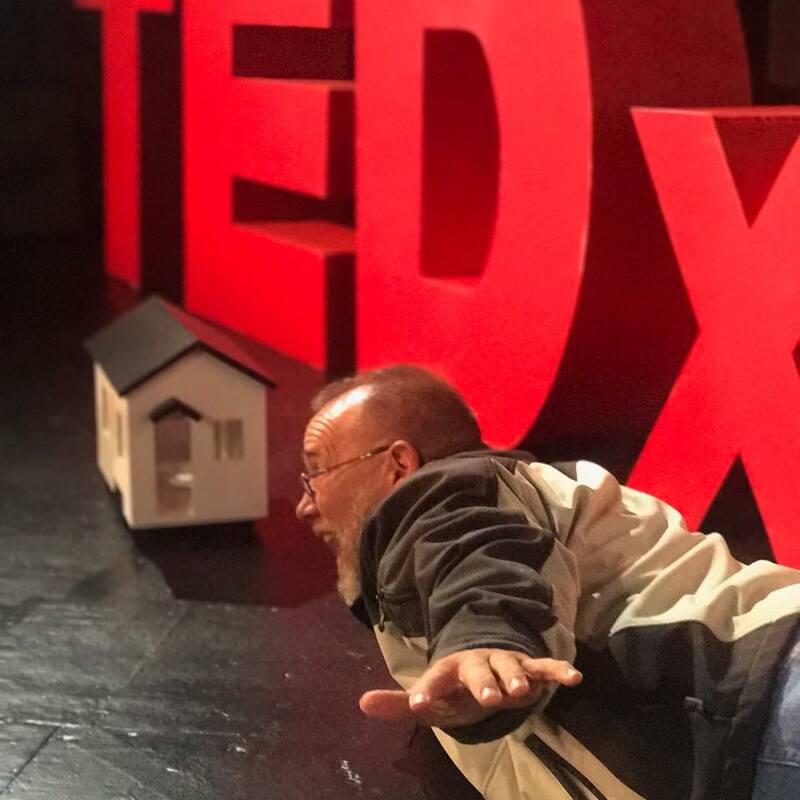 Chris is a former corporate guy turned tiny house builder, author, speaker and coach. He feels most at home in the Catskills region on NY, but creates his various tiny houses at his workshop in Clifton NJ. 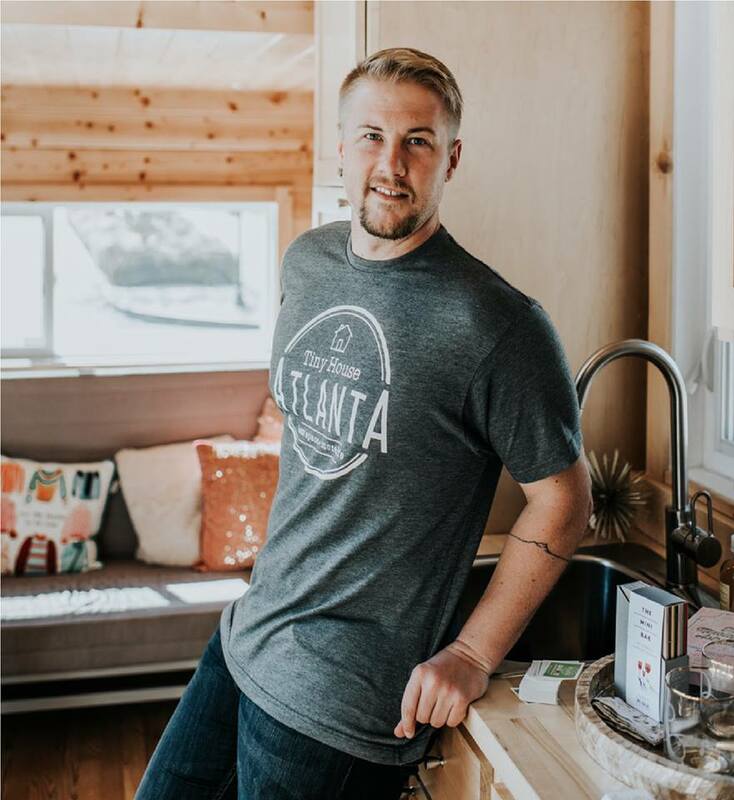 Reach out to him and connect about your own tiny house journey through his company Tiny Industrial. 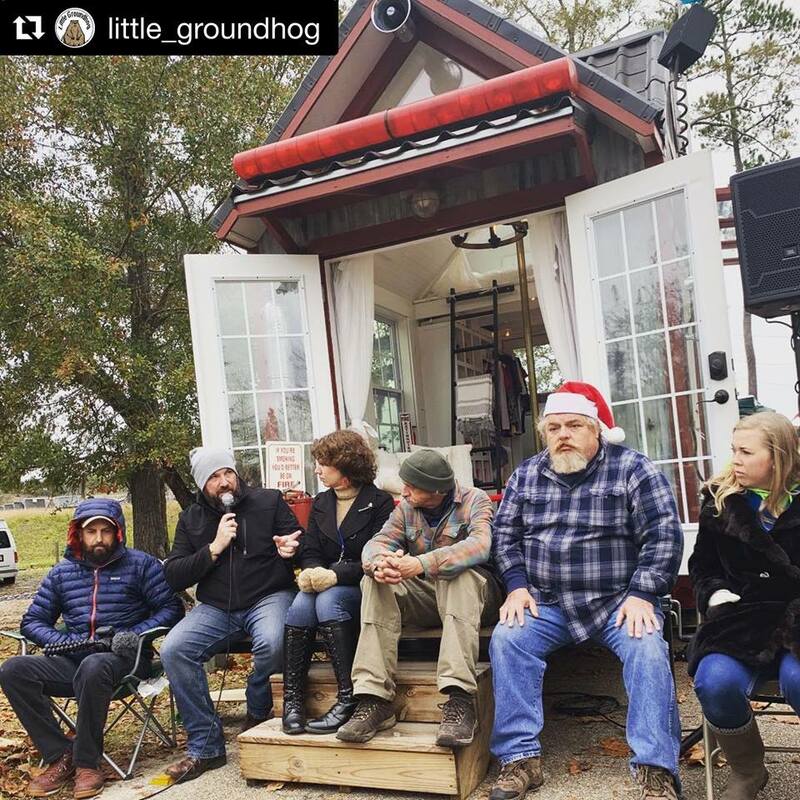 With a background in contracting, framing, electrical, and movie set building (among others), Roman built his skoolie (Little Groundhog) in only 5 1/2 months. It was with this accrued knowledge that Roman set our to share with those wanting to build their own skoolies and teach those that needed help. 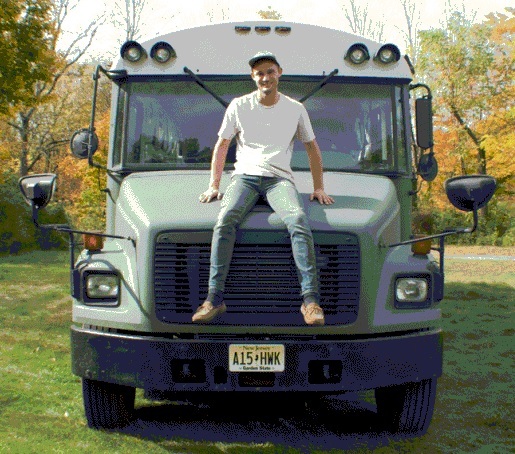 Luke Davis of the ‘Midwest Wanderers‘, and owner of SKOOLIE.COM, is the mastermind behind his own personal bus. Having lived in it for almost three years, and clocking 30,000 miles, Luke knows exactly what it takes to build a safe, reliable and functional skoolie. 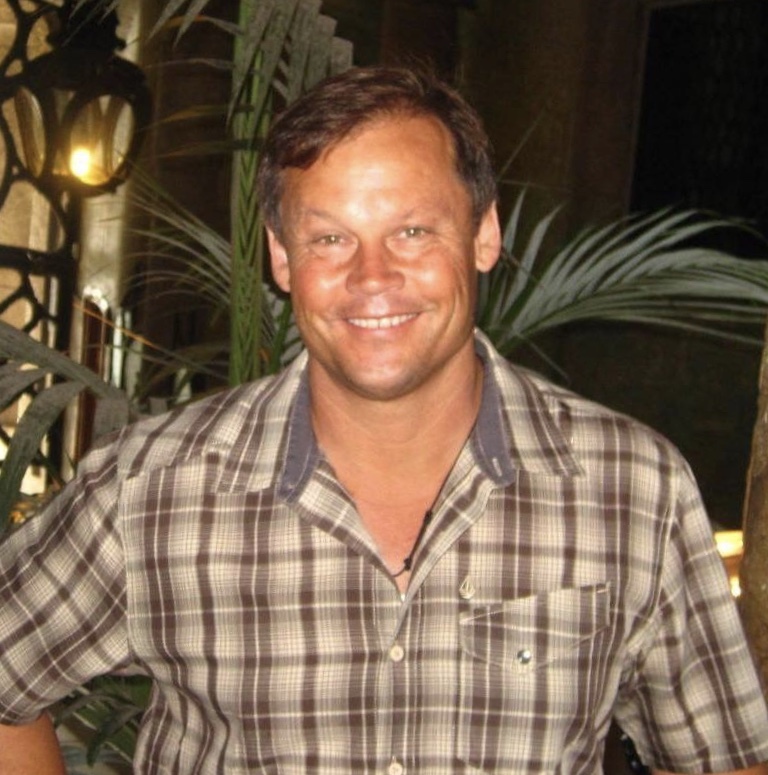 Luke is a true old world craftsman with a passion for building just about anything. 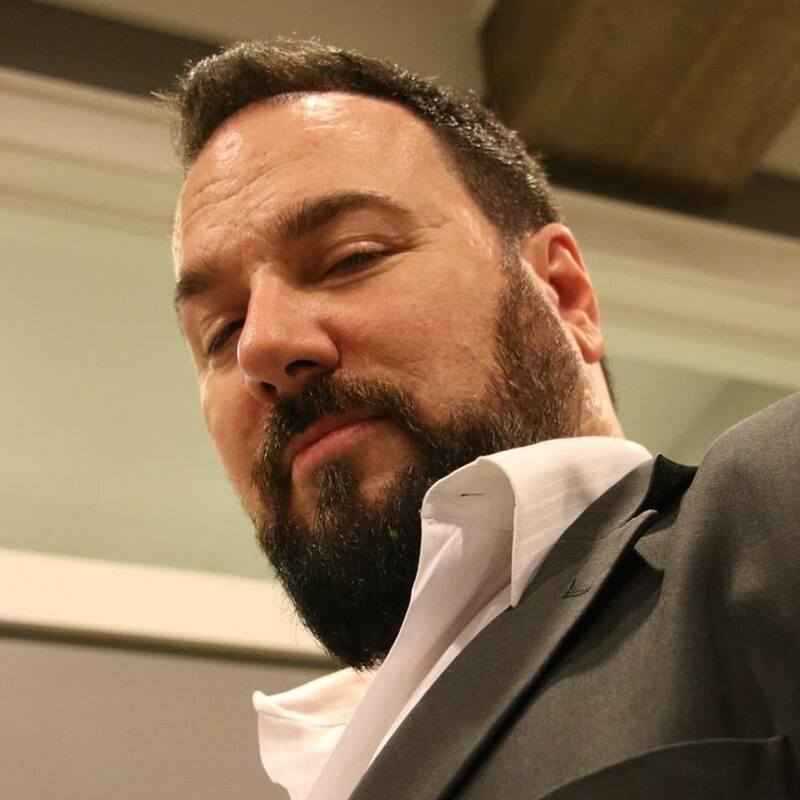 He has worked in the trades for over 10 years in Chicago as a pipe-fitter, multi-certified welder, fabricator, licensed medical gas installer, licensed plumber, electrical work, HVAC service tech, and experienced job foreman for multi-million dollar projects. Beyond that Luke has years of experience as a hobbyist motorcycle builder, blacksmith, bladesmith, leather-crafter, machinist and fine furniture maker. Ron Burger, owner of Safe Haven RV Park in Macon, GA, which is 42 acres of country right in the city, will share his Big Plans for his Tiny Community… and the new planned purposeful development ahead, as well as permaculture, community gardens, club house, fishing pond, and more… all designed with tiny homes in mind! 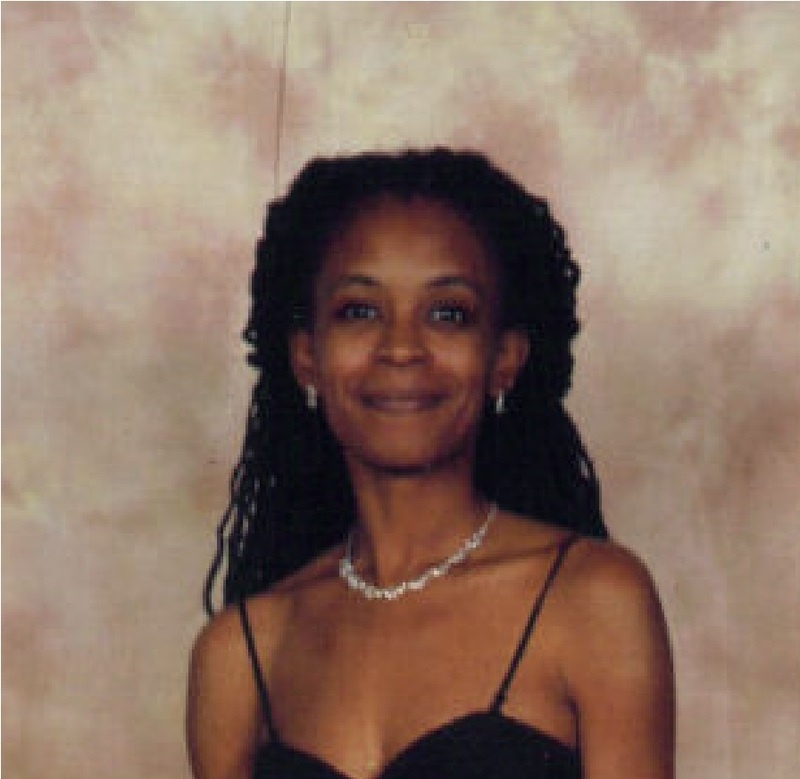 Executive Director of the MicroLife Institute and a thought leader/innovator in the micro living world. Over the past four years, his organization has enabled policy change and brought acceptance of micro structures in Georgia through events, projects and advocacy. His philosophy is allowing people to think outside the box by putting them in one. John Kernohan, Beloved Cabin and the Tiny Firehouse – Station No. 9, shares the 7 years of trials, tribulations, successes, failures, and the lessons learned, of his and his wife Fin’s off-grid lifestyle with Solar Energy, Rain Water Collection, Compositing Toilets, DIY Septic Systems, Gardening, and more, in the humorous, personal and entertaining way for which John is known. 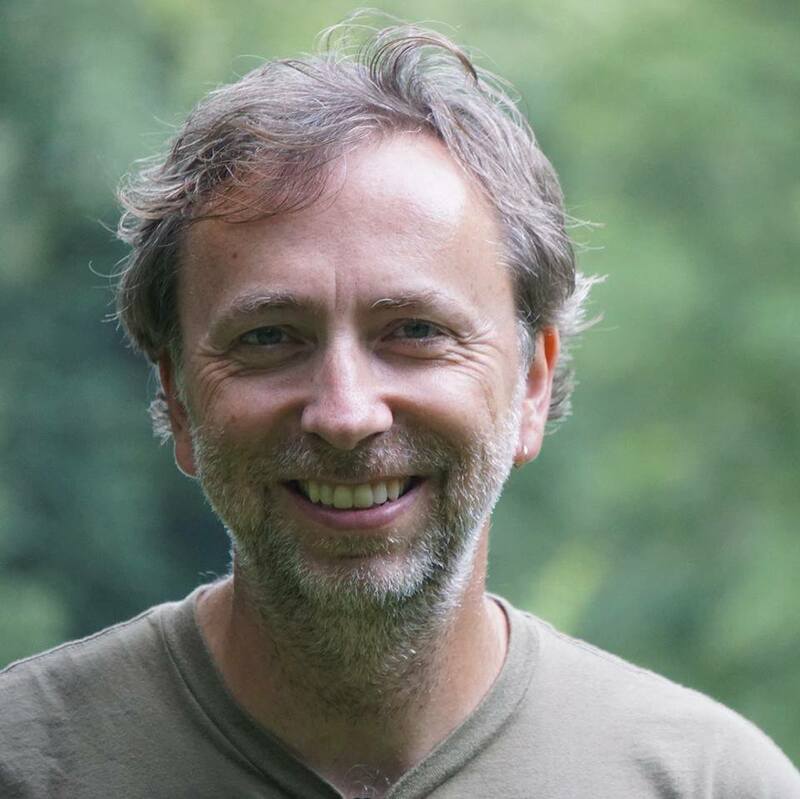 Come hear and learn from expert Andrew Bennett (Core Housing Solutions and Trekker Trailers), a proven professional with over 25 years of success in the world of tiny house builds and creations. Real designs. Practical designs. Valid & proven designs. Nothing pie-in-the-sky. 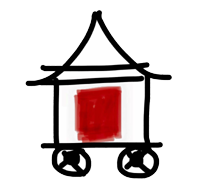 Nothing from someone who has never actually built a tiny home, nor from someone without actual long-term and hands-on experience in building quality tiny homes. 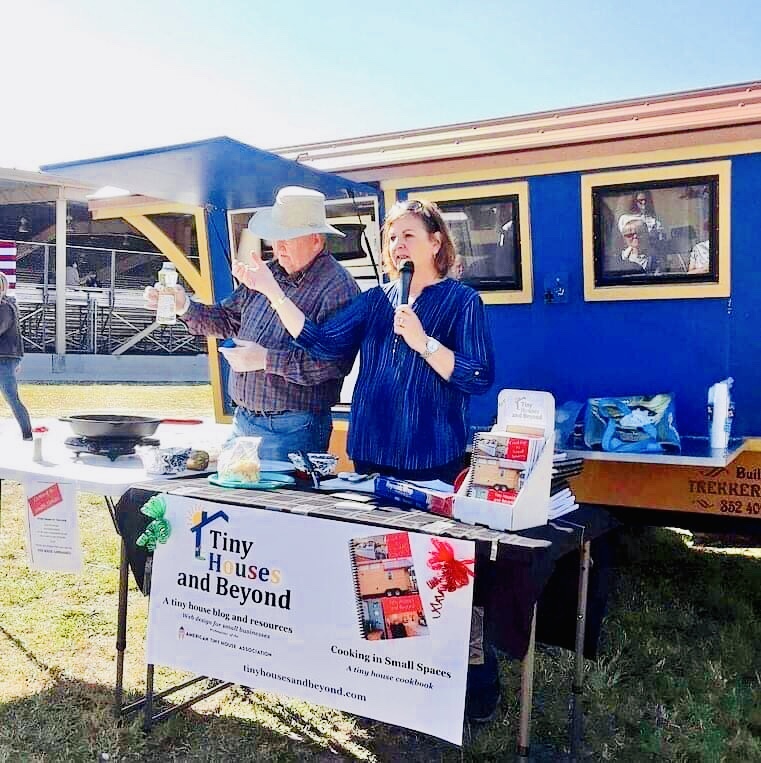 Legal Tiny Living: It’s in Your Hand! 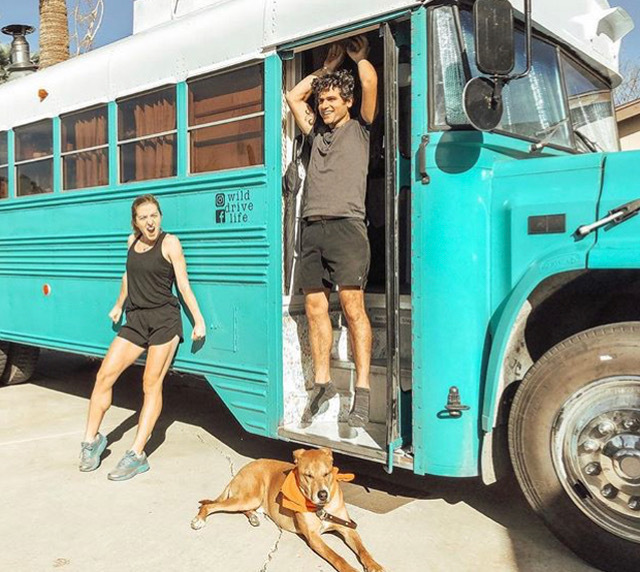 The Wild Drive Life, Meag and Ben, along with their dog Moose, work and travel full-time in their 1989 mobile command center turned off-grid tiny home. 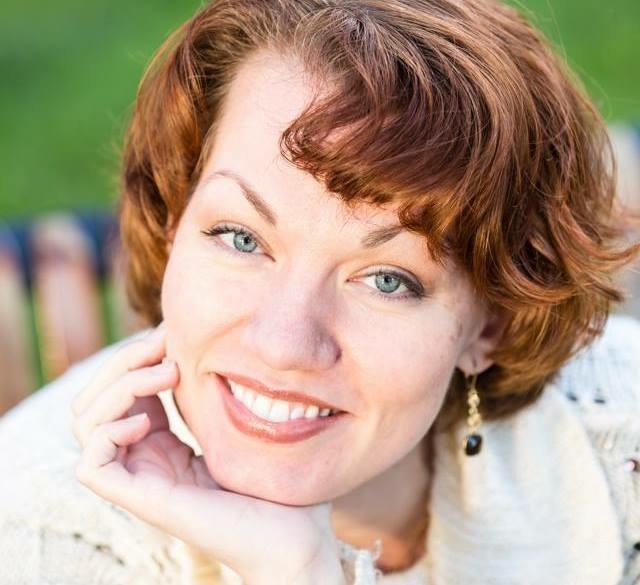 They’re passionate about building and sharing their life of physical, mental and financial health. They’ve been on the road for over a year and are currently preparing for a northbound thru-hike of the Appalachian Trail. They share how they built a foundation for their nomadic lifestyle by paying off $100,000 of debt in 3.5 years, shifting their financial mindset, learning mobile income skills… and more. Join full-time skoolie traveler and road adventurer, Michael Fuhrer (NavigationNoWhere), and fellow-instructors Luke Davis (Skoolie.Com), Chris Schapdick (Tiny Industrial) & Roman Weaver (Little Groundhog), for 3 days of learning the basic of converting a school bus into a skoolie (RV). These four individuals are known throughout the community as the “go-to” experts for bus conversions, off-grid applications, and skoolie/tiny house build solutions. 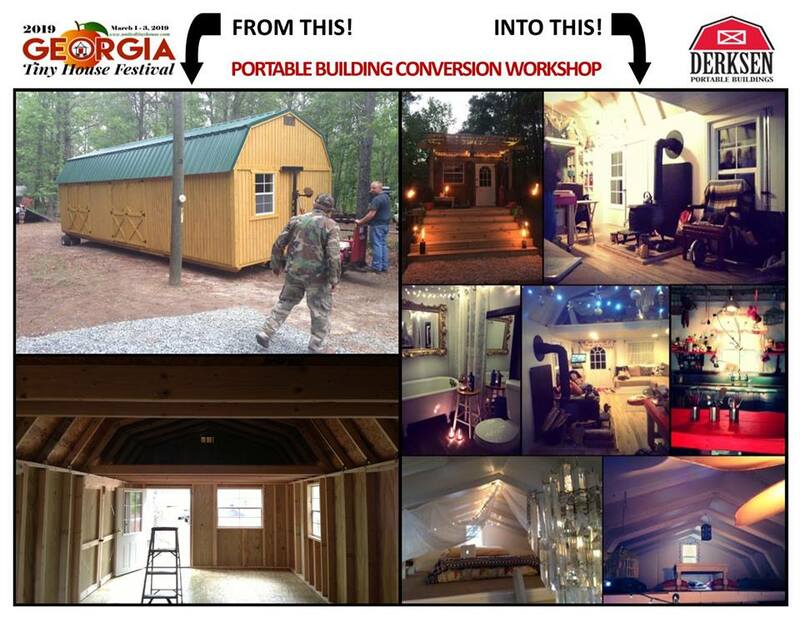 Whether you sign up for the full hands-on 3 days, or sit in on one of the no-hands-on talks of the weekend, or just want to watch the conversion in progress, this is sure to be an educational, inspirational, and awesome experience for those wanting to do their own bus conversion, tiny house build, DIY fans, or anyone interested in other types of moveable home builds. 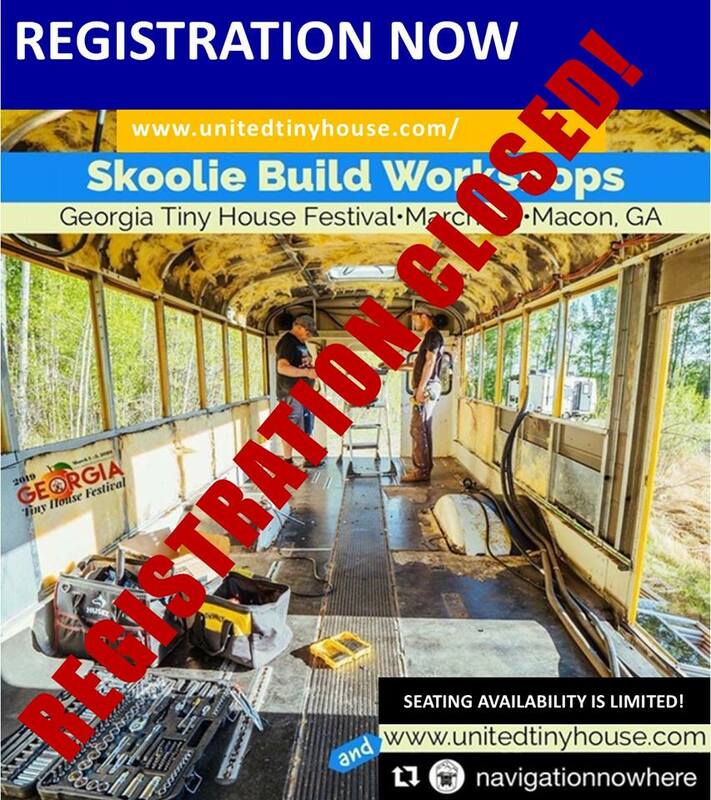 Note: Each registration includes one FULL weekend admission to the 2019 Georgia Tiny House Festival. Also, each participant will need to provide their own pair of leather protective gloves and safety goggles. 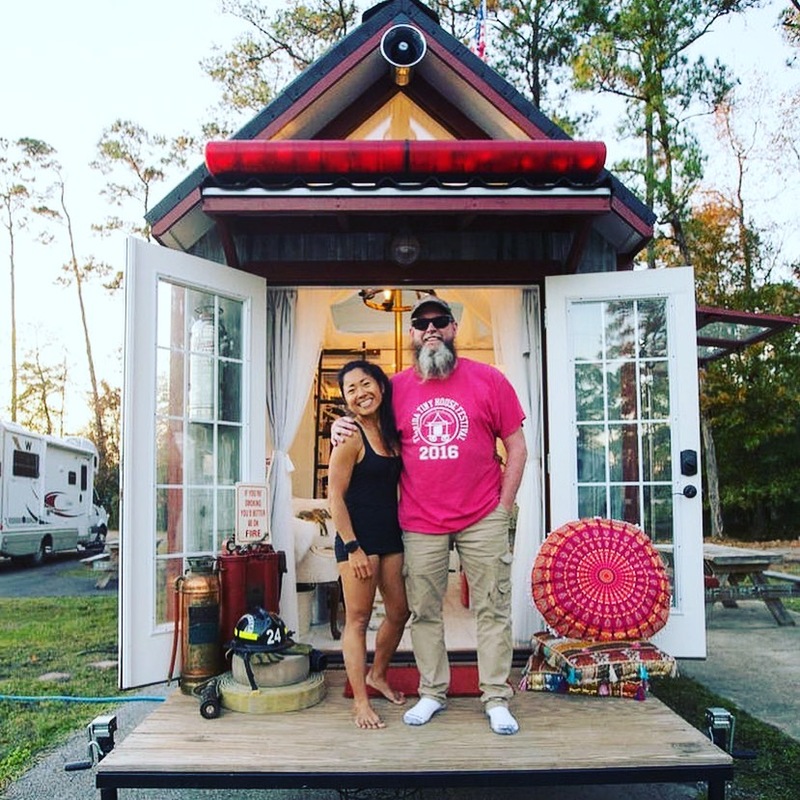 Founders of the United Tiny House Association; Organizers of the 2019 Georgia Tiny House Festival; Owners of Tiny House Rescuers; Owners of the Tiny Firehouse – Station No. 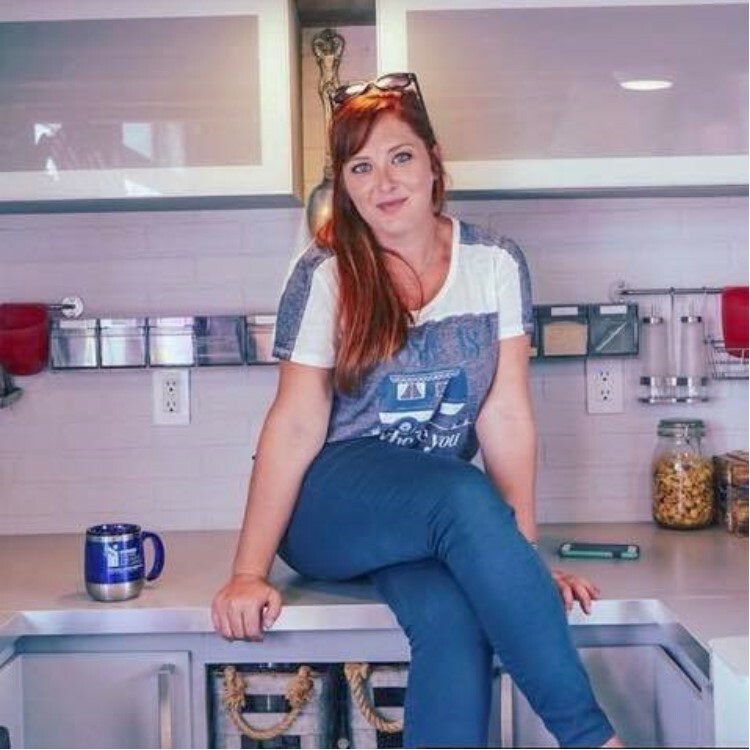 9; Featured on HGTV’s “Tiny House Big Living”, the DIY Network, TODAY, The Rachael Ray Show, AOL’s “Dream Big-Live Small“; Living 7+ Years Full-Time in their Off-Grid 304sqft Beloved Cabin; DIY Experts; FREE Off-Grid Consultants; Philanthropists; Full-Time Tiny Lifestyle Advocates; Public Speakers; and the release for their book, “Our Tiny House Love Affair”, is scheduled for early 2019.